“Trolls”, bullying, road rage, and every other kind of disrespect abound in today’s world. This is not good news for the victims, obviously. However, think about it: negativity doesn’t aid the perpetrator, either. It may accomplish an immediate goal of a grudging apology, a subdued child or “subordinate”, or a quieter room/house, but is that enough? My last post was about using common sense when making choices. Today, I would like to talk about the importance of kindness. No matter how angry and upset people make us, we have the choice to not let it get to us. Now, hold on. Don’t get upset. I am not saying that being kind is always easy. It’s a lifelong learning process for some of us. It can be a huge hurdle. In truth, it has taken me decades to become a softer, gentler person. The biggest issue, for me, is that it doesn’t seem fair to respond to discourtesy with courtesy. So, why should we at least try to do it? Actually, it’s not about fairness. The most important reason to choose courtesy is that it aids the giver as well as the receiver. 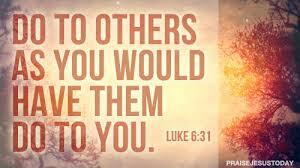 Unkindness adds darkness/negativity to both the provider and the recipient. We want to avoid that at all costs. On the other hand, kindness adds light/positivity to both sides. In the long run, both criticism and courtesy are two-way streets to either happiness or misery. 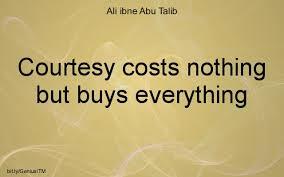 How, Exactly, Does Courtesy Benefit Us? 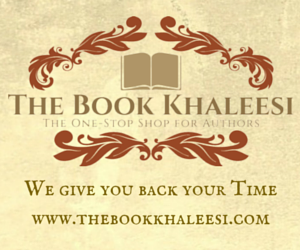 We build a wider support network. We form cooperation, trust, and a sense of safety. How has Positivity Boosted my Relationships? 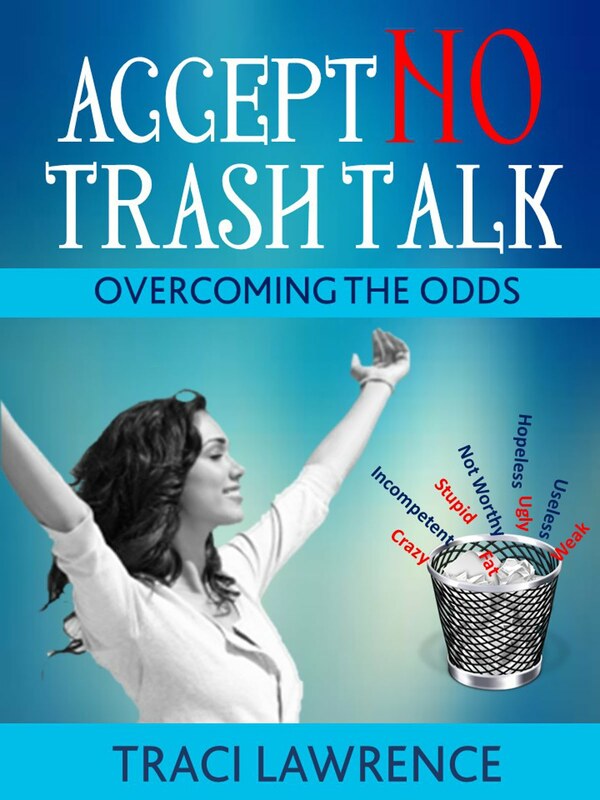 Please see more about choosing courtesy in my book, Accept No Trash Talk: Overcoming the Odds. Have you chosen kindness today?